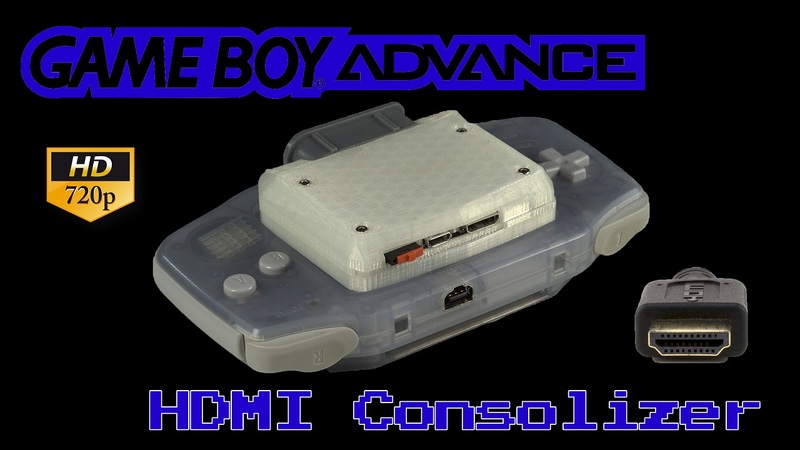 I’d like to introduce everyone to the Game Boy Advance Consolizer: A zero-lag, 720p HDMI kit for the Game Boy Advance! This is a full overview & review that covers all current features and options. Liked it? Take a second to support Bob on Patreon!